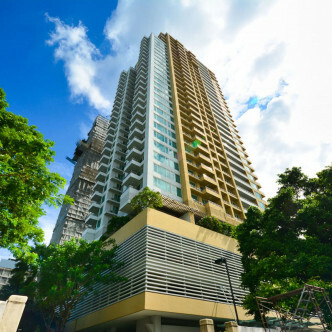 Boasting 33 floors and just over a hundred spacious units, Baan Jamjuree is one of the most impressive high rise apartment buildings in the Nong Chok district and was completed in 2007. 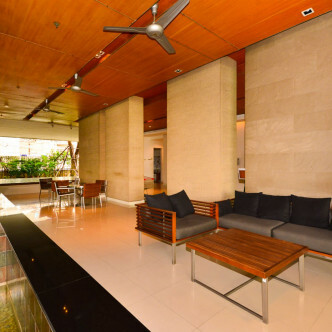 All areas of the building are very stylishly decorated, including the large lobby, which offers residents a warm welcome every time they step inside. 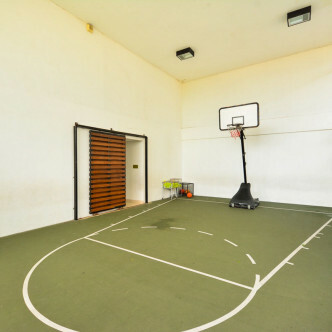 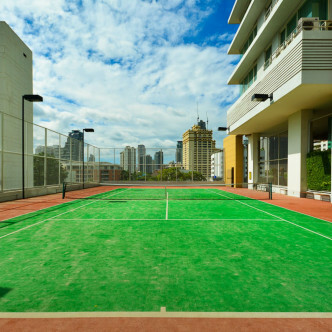 The range of facilities that this building offers is extremely impressive and includes a tennis court, a basketball court, a sauna and a swimming pool. 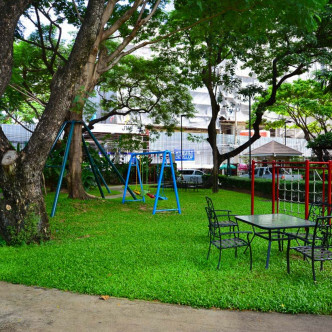 Residents will also be able to spend time unwinding in the reading room while the kids have fun in the children’s playground. 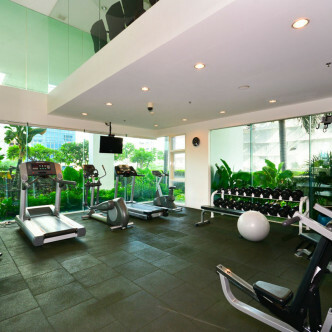 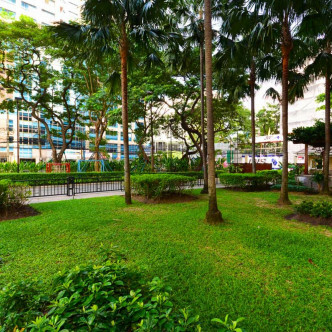 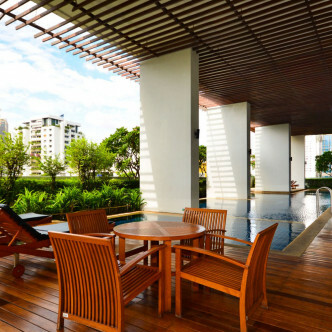 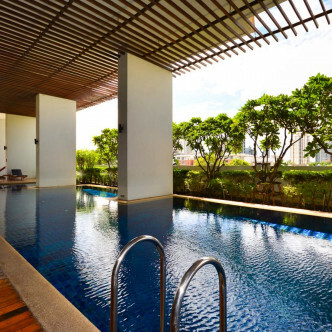 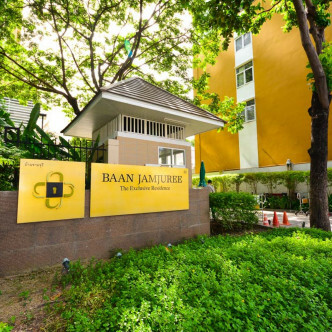 Baan Jamjuree is situated in one of the most popular neighbourhoods in Bangkok and this location is ideal for expats. 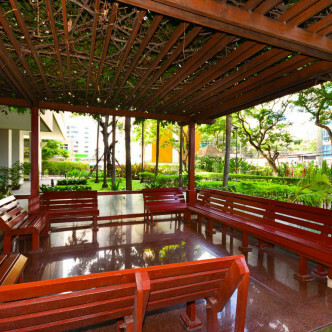 Residents will find that the Phrom Phong BTS station is right on their doorstep, while the neighbourhood also boasts a broad spectrum of nightlife options as well as spas, restaurants and shops.